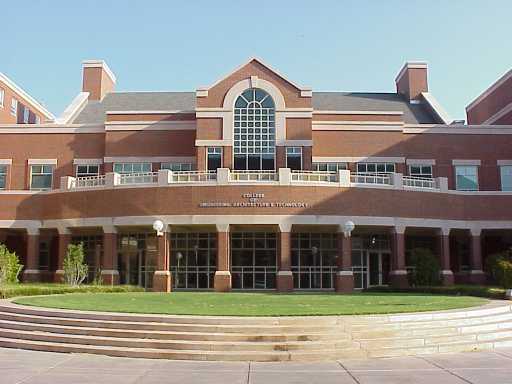 Want more info about Oklahoma State University Spears School of Business Distance MBA? Get free advice from education experts and Noodle community members. As someone new to distance learning, I am wondering - what is the attraction of doing an MBA online? What are the classes like, and are there any required courses I need to take?